Tags: Dog Foot Care, Dog pad medicine, cuts caused by clipping dogs nails, hurt paw, limping dog, sore pads, cut pads, dog foot bruises, cut dog pads, dog paw medicine, Dry dog paws, rough dog paws, dog foot injury, dog paw injury, dog foot medicine, dog nail trimmer, dog nail grinder, dog paw scissor Paw Guard 1.75 Oz. 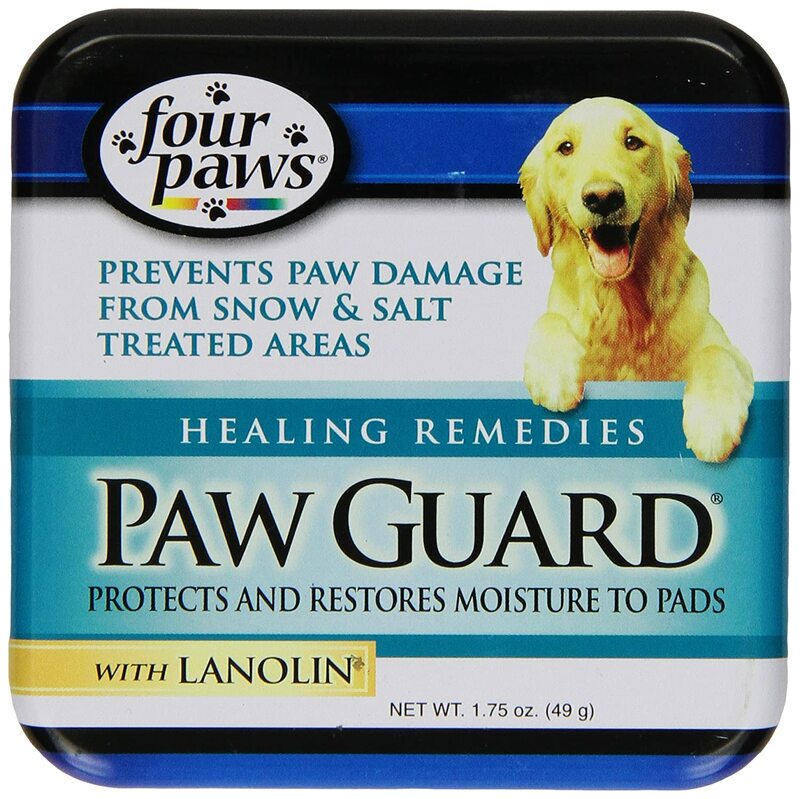 Four Paws Paw Guard with Lanolin helps protect dog's pads that can become dry and cracked from ice, snow, salt, hot pavement, gravel and other hard surfaces. I want to let you know about a great classified ad I have just found. This classified may be found at https://gsdsite.com/ads-1388/paw-guard-175-oz.html. Title of the classified: Paw Guard 1.75 Oz.